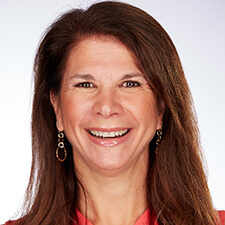 Sandy brings an extensive background in journalism and communications to CommPartners after serving as a writer, news producer and special projects manager at WJZ-TV (Baltimore CBS). She is proud to return to the company, after having previously worked as an event producer at CommPartners. She lives in Columbia with her husband and two children, and enjoys tennis, running, traveling and spending time with her family.